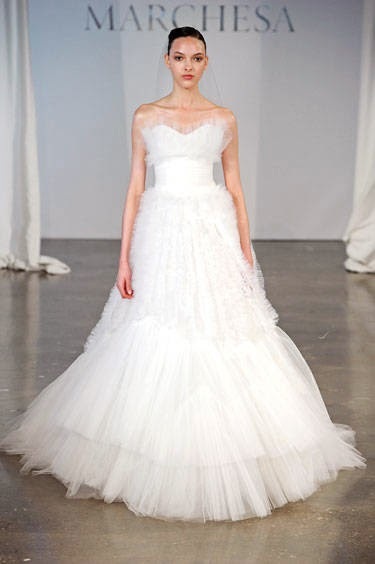 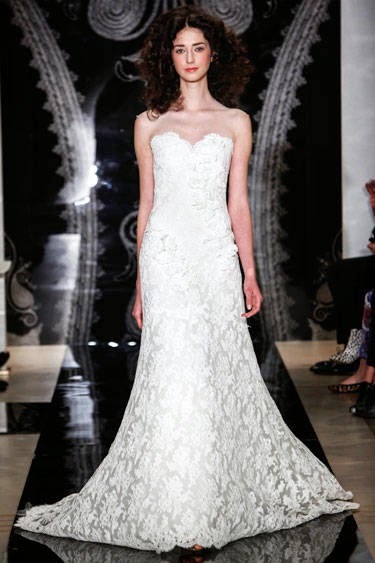 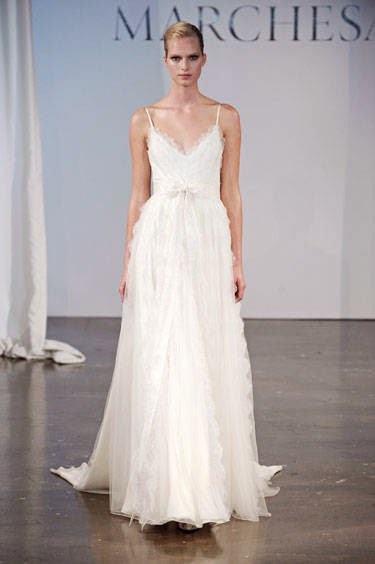 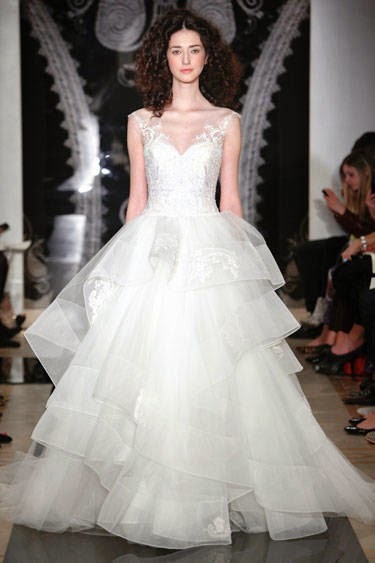 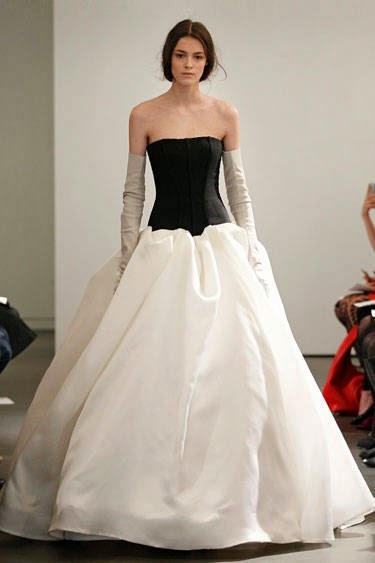 From the 2014 Spring Bridal Fashion Week, some stunning collections from Marchesa, Vera Wang, Oscar De La Renta, Reem Acra . 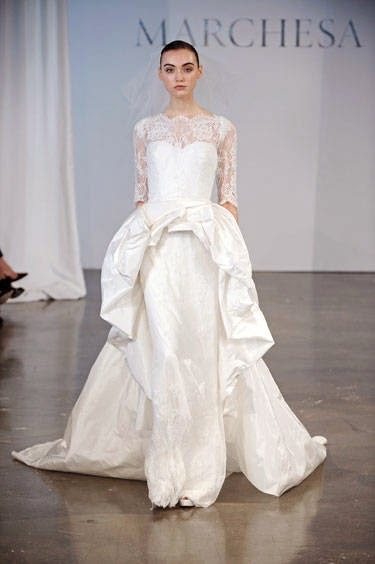 Some absolute stunning designs which I'm sure will capture the eye of all future brides. 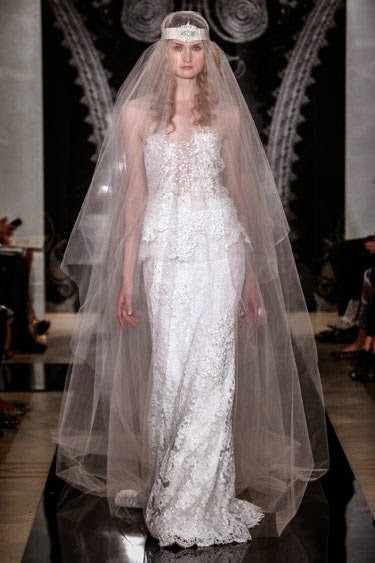 For me, Im loving the Marchesa collection. 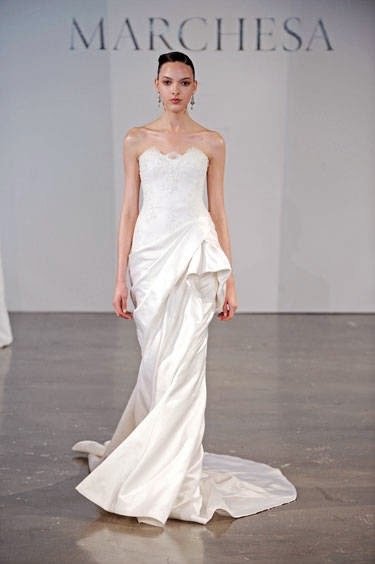 A wide range of styles to suit all.